I don't know where the time goes! It just seems to fly by... groan...sorry about that, I couldn't resist! This is the card I made for this week's Simon Says Stamp blog challenge. The theme is "Transport". 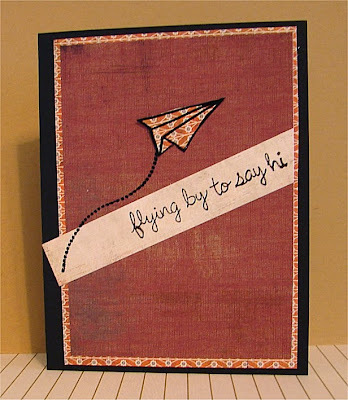 What better way to transport a message than a paper airplane?! 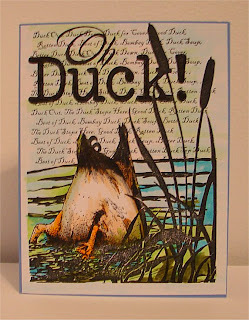 Besides, I just love the the stamp set by lawn fawn. and since this was one big stamp it pretty much qualified! This one Quacks me up!!... sorry, there I go again! pear pizazz, old olive ,daffodil delight and white. Clever interpretation of the transportation theme! 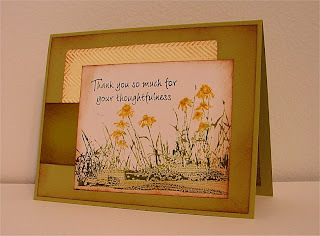 Thanks for playing along with the TRANSPORTATION challenge over at the Simon Says Stamp Challenge Blog this week!